STEELERS: DNP: WR Arnaz Battle (knee), DE Nick Eason (not injury related), LB James Farrior (not injury related), NT Casey Hampton (hamstring), DE Aaron Smith (not injury related), T Max Starks (ankle), WR Hines Ward (not injury related). LIMITED: QB Byron Leftwich (knee), WR Emmanuel Sanders (quadricep), LB Jason Worilds (shoulder). 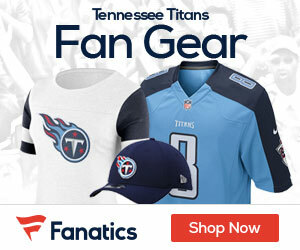 TITANS: DNP: DT Tony Brown (not injury related), DE William Hayes (knee), T Mike Otto (knee).